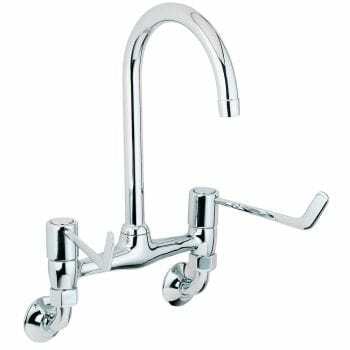 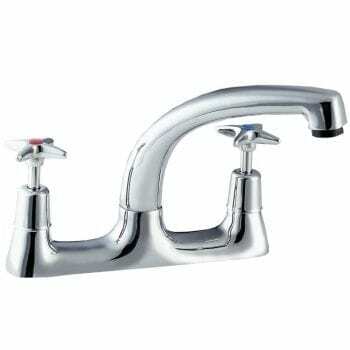 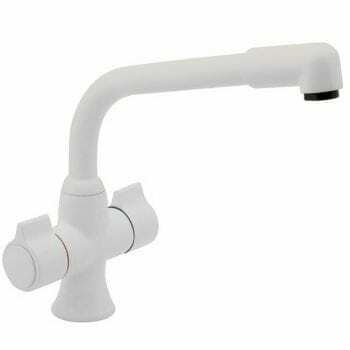 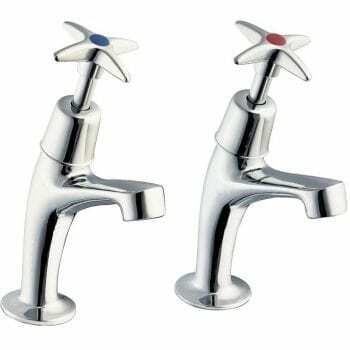 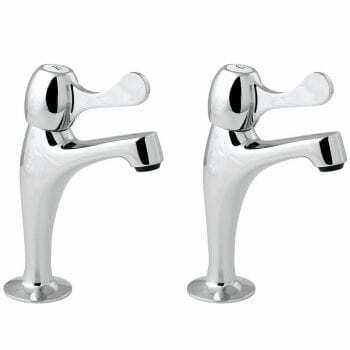 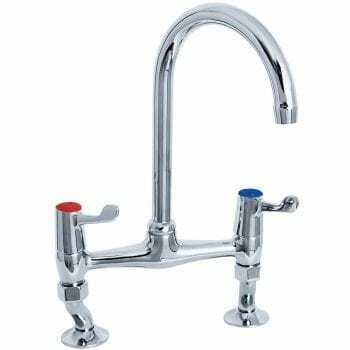 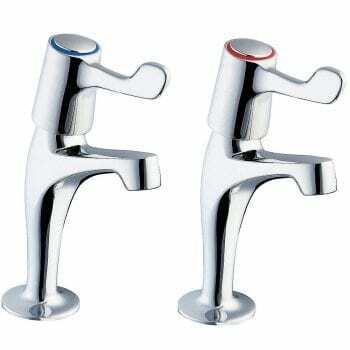 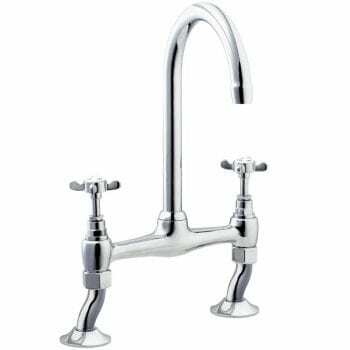 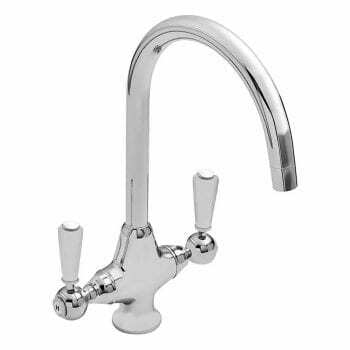 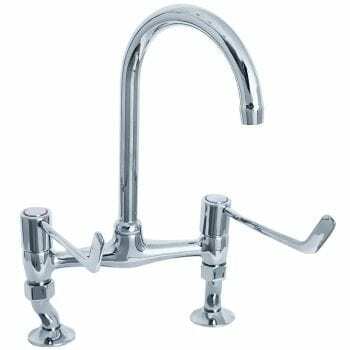 Traditional Kitchen Taps - From Deva - Best Prices With Fast UK Delivery! 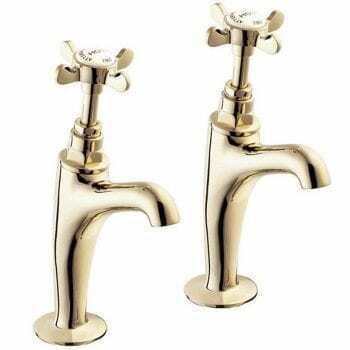 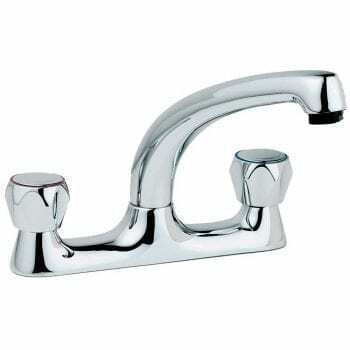 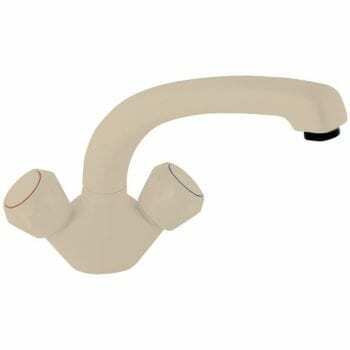 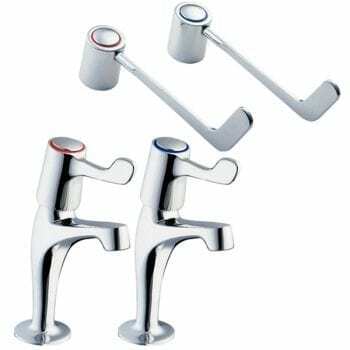 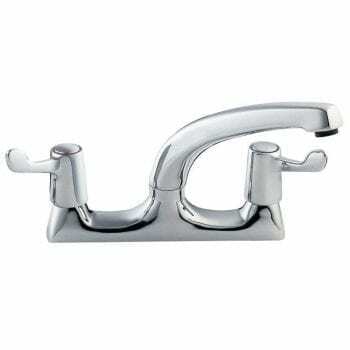 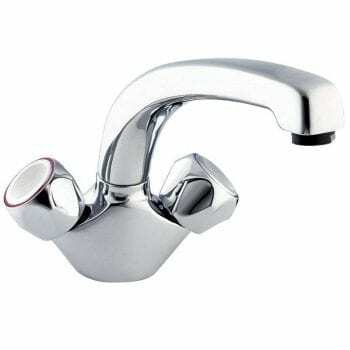 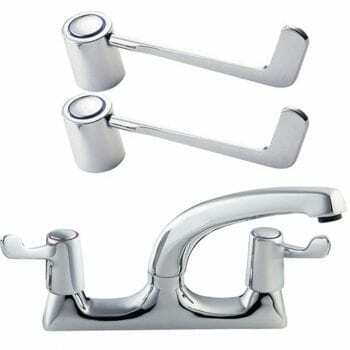 When purchasing traditional kitchen taps it is a good idea to choose one with a solid brass body. 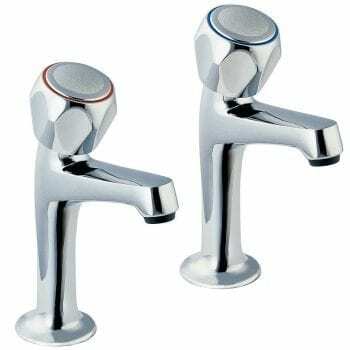 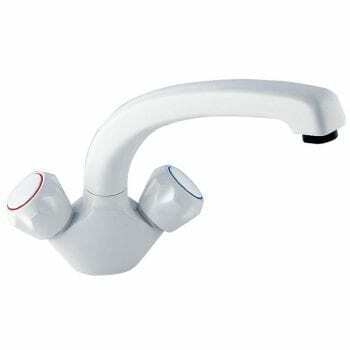 In addition it is wise to look out for a tap with ceramic discs due to the amount of use it will have.